It might sound weired but there isn't any official WhatsAp messaging app for Android tablets. However, that might change anytime soon as developers of the popular messaging service are working on a client that will work on Android tablets. According to WABetaInfo, WhatsApp is available for download on the Google Play Store for Android tablet users, but for now its only available in a beta state. Those who are on the beta program and want to participate in the test, they are to get a tablet that accepts sim card(s) because the app won't work on Wi-Fi tablets. When you have met the above requirements, go to the Google Play Store and search for the app. 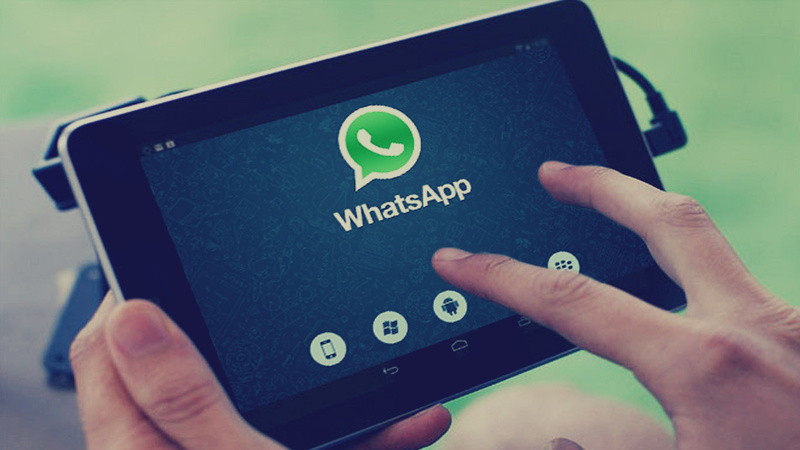 The WhatsApp beta app is still in a development state and so it has a limited number of features and functionalities, which will be added later as the development progresses. Kindly note that if you are to use the WhatsApp beta app, you will need a second WhatsApp account because WhatsApp won't allow you to use one account on that tablet and your smartphone. Though this development is good news for Android tablet users, not all were having issues downloading WhatsApp from the Play Store. Some tablet users downloaded it direct and not the APK from search results.